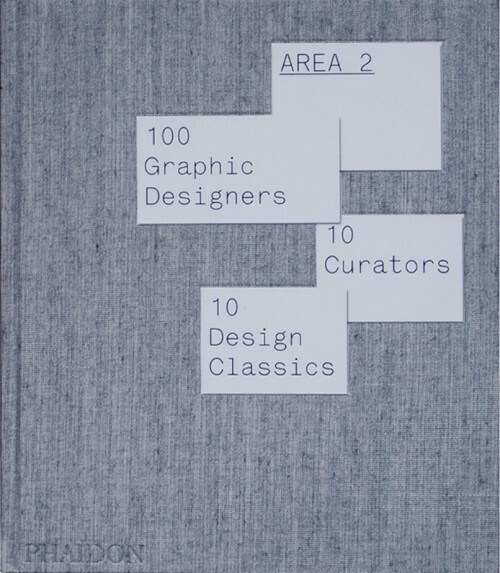 In 2003 Phaidon published Area, a book for which they invited 10 designers and design writers as curators to select and present 10 graphic designers and studios. The book had a strong impact. Curator Stefan Sagmeister’s endorsement of Juli Gudehus (“probably the purest conceptual designer I know”) briefly made this Berlin designer world-famous in Germany and beyond. Dutch design icon Anthon Beeke, also a curator, turned the Amsterdam presentation of the book into a major event. Five years later Phaidon decided to produce Area 2, inviting a fresh group of desisgners and writers to curate. I was one of the chosen, in the eminent company of Rudi Baur, Irma Boom, James Goggin, Julia Hasting, Ellen Lupton (mentioned as sole author on several websites), Saki Mafundikwa, Dan Nadel, Brett Phillips and Keiichi Tanaami. Area 2 has had a long shelf life, and is still available at the time of this writing. 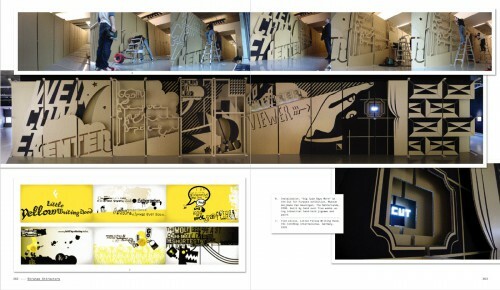 The publisher presented it as “the definitive resource on contemporary graphic design”. The Phaidon website now calls it “the only international guide to contemporary graphics juried and described by ten of the world's leading designers and critics.” That probably makes it the most definitive book I’ve worked on. As the one who chose ten percent of the designers featured, I know that even definitiveness is temporary. Some designers on my list have continued to make splendid work, others seem to have been at the zenith of their career at the time and are less visible now. While trying hard not to be to biased in my selection, I ended up with quite a few Dutch studios; I think my selection would have been more mitteleuropäisch today, with more German, Swiss, Austrian and Czech designers on my radar. 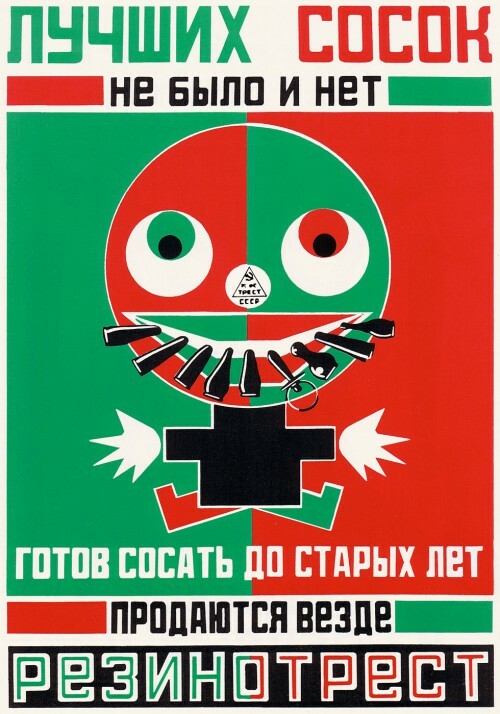 We were also asked to select a design classic; I submitted two posters by Rodchenko, with copywriting by Mayakovsky.